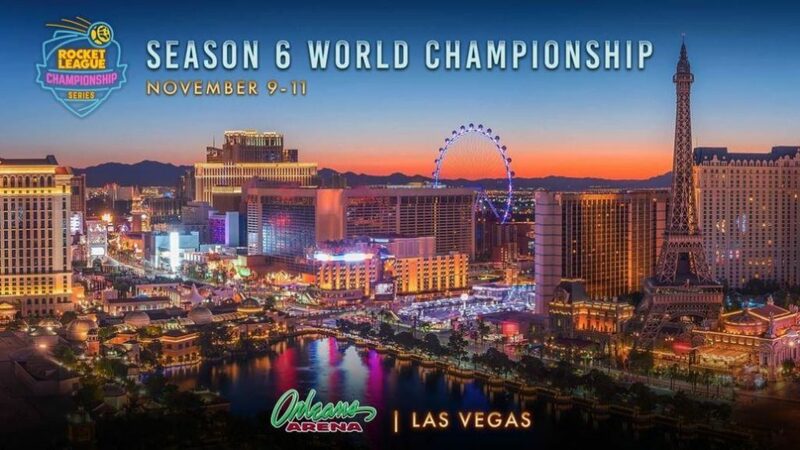 The Rocket League World Championships are entering their sixth year with the Rocket League Championship Series Season 6 World Championship from Las Vegas running from November 9 – 11. Taking place in the Orleans Arena, ten teams from around the world will be battling out for a share of $1,000,000 in prize money. Running over each of the three days, coverage will start from 11:00 PST (14:00 EST, 19:00 GMT) if you want to catch the action.Will reigning champions Team Digitas be crowned champions and make history by winning 3 consecutive championships? Find out from Friday November 9.